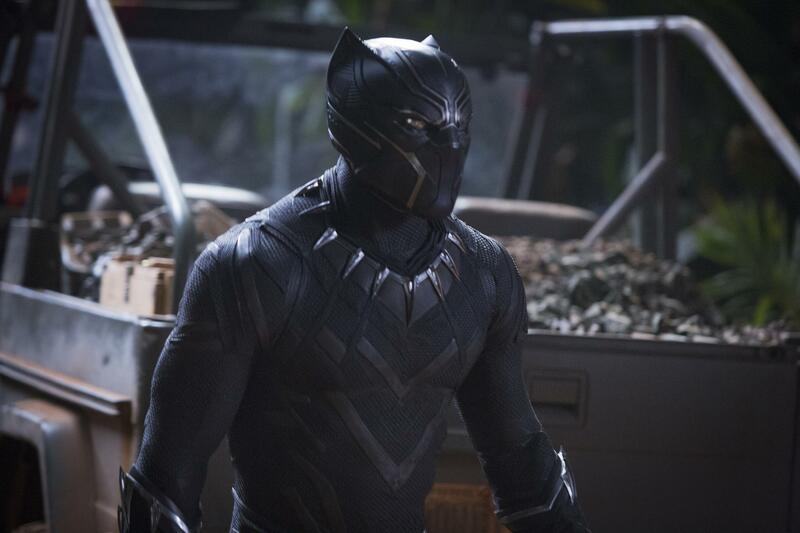 As Marvel's "Black Panther" continues to break box office records worldwide in its first two weeks of release, the first superhero blockbuster with a majority black cast has been hailed as a major step forward for diversity and inclusion in Hollywood. Others might call that merely a good start. A new study from UCLA makes the case that the industry could still use a boost when it comes to proportional representation of minorities and women on screens large and small. Moreover, the industry lag in diverse representations may be negatively affecting box office receipts and ratings.